Summer is a time for fun in the sun and that’s why it’s important to stay hydrated with The Outdoorsman 24 oz. Tritan Sports Bottle! 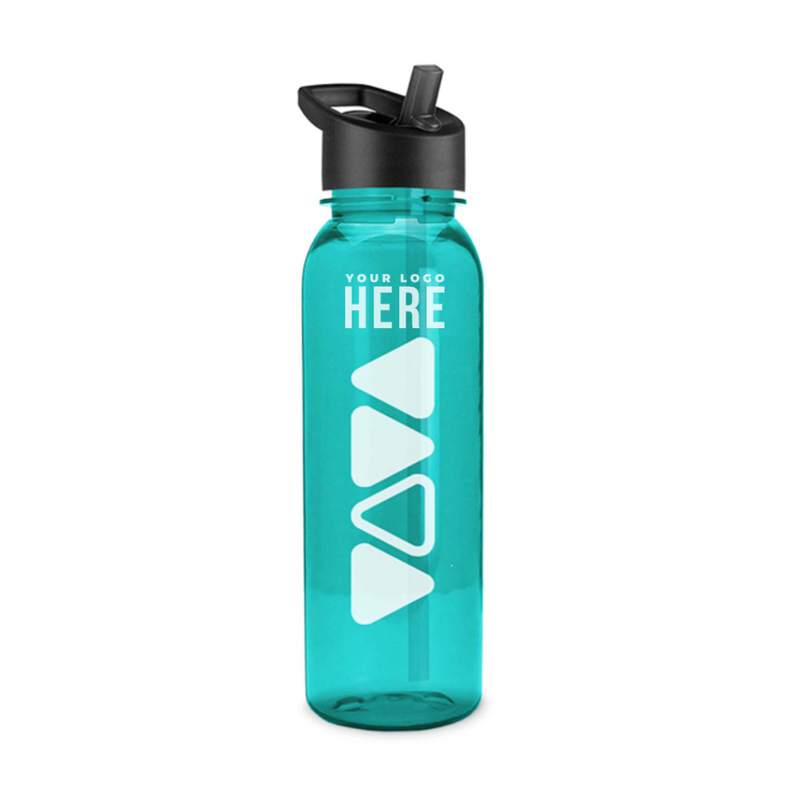 This sports bottle a flip straw lid for easy drinking and is dishwasher safe for easy cleaning. Made from Tritan plastic and available in 8 different bottle colors and 14 different lid colors, these bottles are perfect for any marketing campaign! 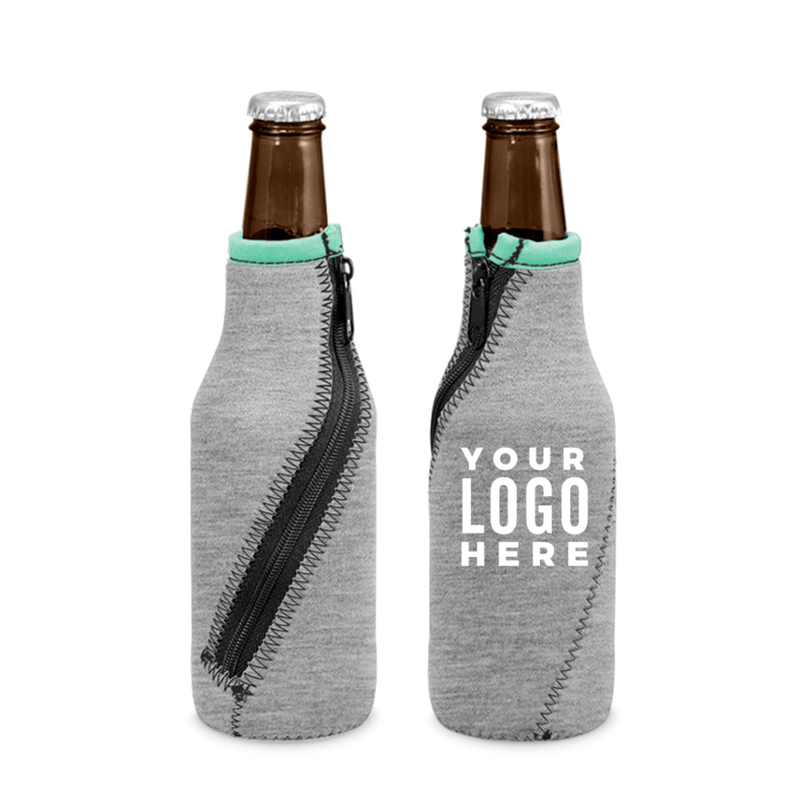 Have your resident’s take you with them to the beach with these Neoprene Cyklone Bottle Coozies! Not only will they keep their drinks cold on a hot day but you’ll be getting your brand out there. So what are you waiting for? Hand them their next favorite coozie today! While sunglasses serve a very practical purpose, they are also considered a fashion accessory to most of us, especially during summer! These Outrider Harbor Sunglasses are the perfect sunglasses to hand out this summer! 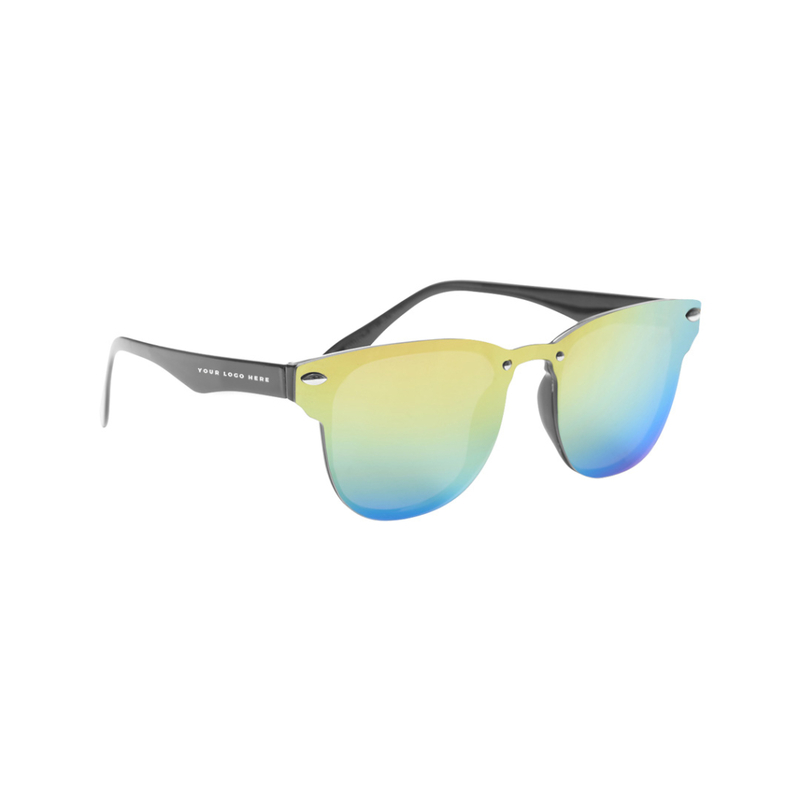 Made from polycarbonate material with UV400 shield mirrored lenses that are 100% UVA and UVB protection, these sunglasses are sure to be a favorite to all. It’s always important to apply sunscreen especially when you plan on hitting the beach! These 2 Oz. SPF 50 Sunscreen In A Bottle are the perfect item to add to your company’s upcoming promotional event! This product is Oxybenzone and PABA free. Plus it’s made in the USA! Keep the party going with the JBL Flip 4! This waterproof portable Bluetooth speaker delivers a surprisingly powerful stereo sound for up to 12 hours. 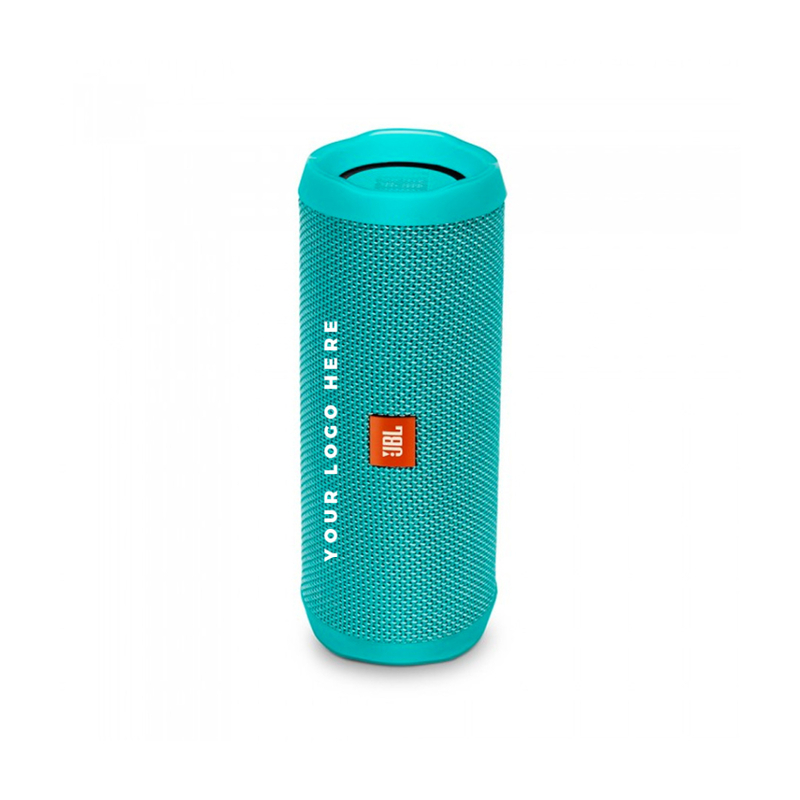 It features noise and echo-canceling speakerphone and JBL Connect+ technology that wirelessly connects to more than 100 JBL Connect+ enabled speakers together. It’s the perfect addition to any giveaway or pool party! People are never going to turn down a free hat and that’s why these Washed Cotton Dad Cap for your next promotion! Made from 100% garment washed cotton twill, these caps are soft and stylish. 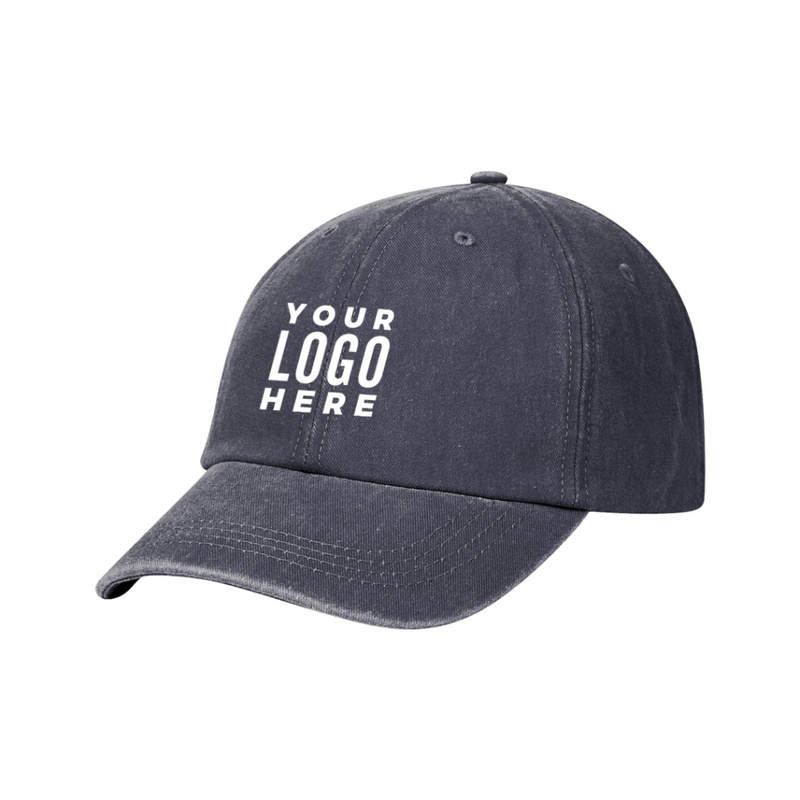 With a choice between a leather patch or classic woven imprint, these hats are the perfect fit for any campaign! Headed out for the weekend? Don’t forget our Vegan Leather Continued Weekender Tote! It is spacious and, with a zippered closure, your belongings won’t tumble out while you travel. 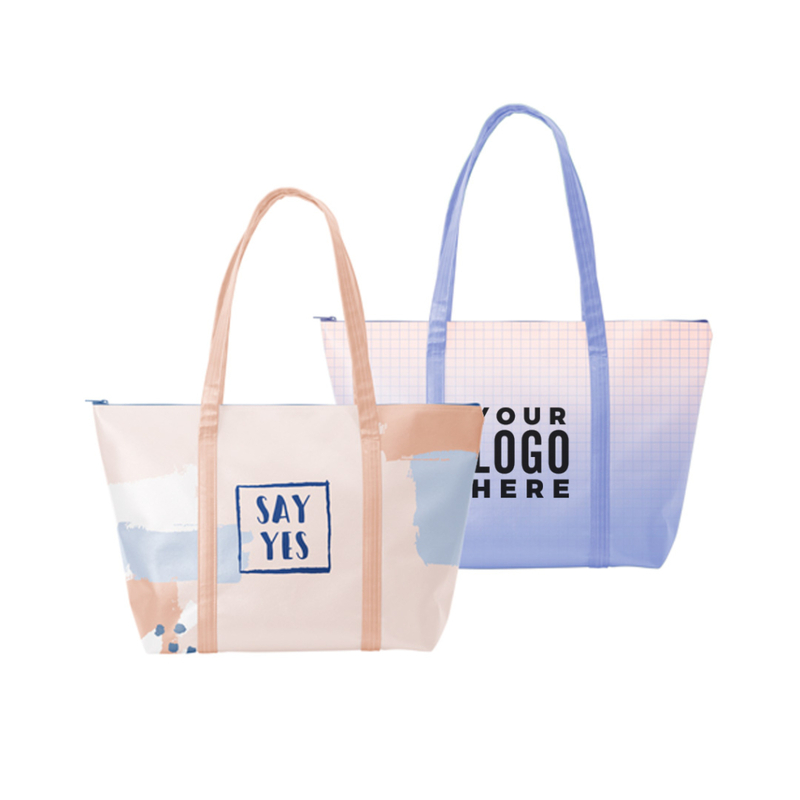 The exterior gusset, large imprint area, and zippered closure make this a unique tote; a tote you need! Don’t forget to take a towel for your next beach trip! 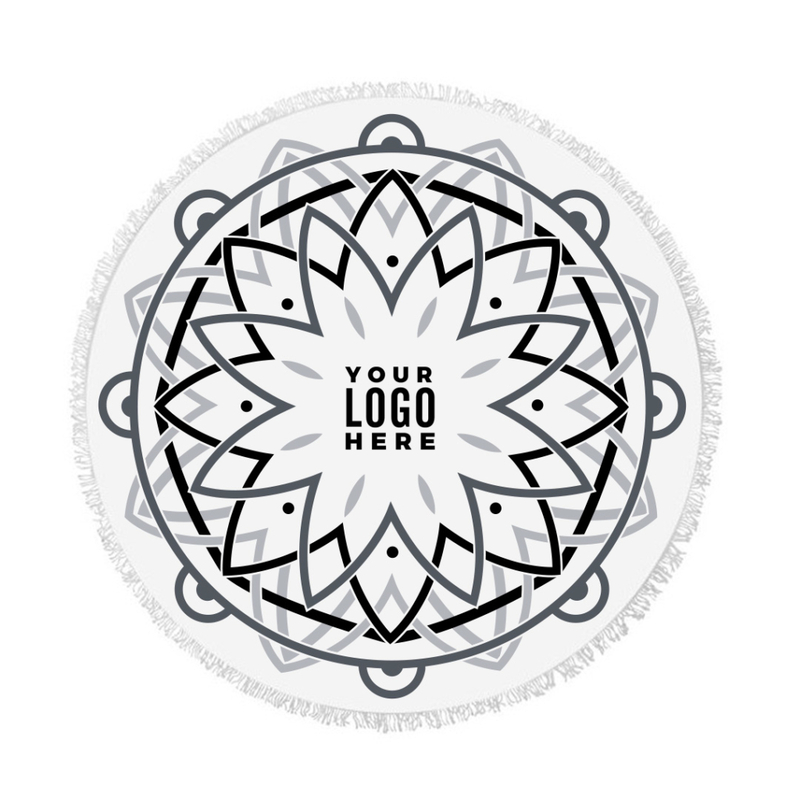 The Mandala Fringe 360 Round Beach Towel™ features hand-knotted fringe for extra sophistication plus the super thick 100% cotton velour fabric is super absorbent! The Mandala multi-colored design gives these towels a super trendy and cute finish that will showcase your logo in the best way possible! 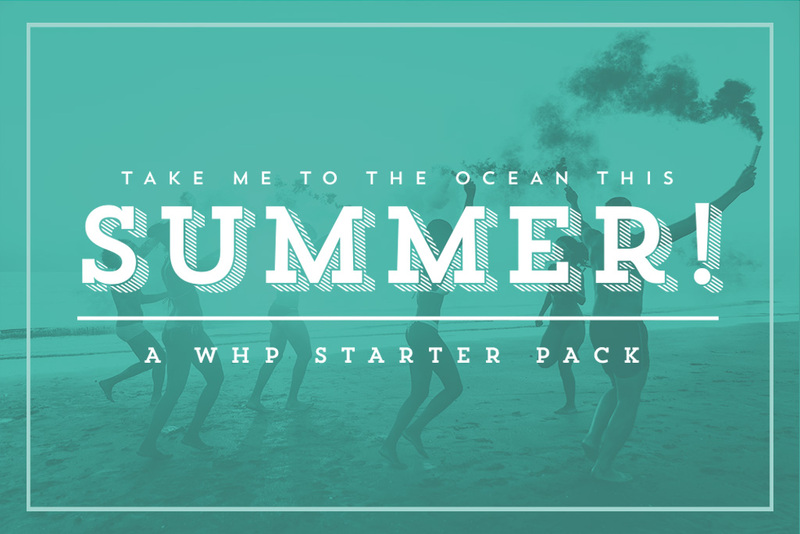 Summer is meant to be the season of fun in the sun no matter your location! By using What’s Happening Promotions, your business will be able to show residents just how much their next weekend trip matters to you and will keep them coming back for more.